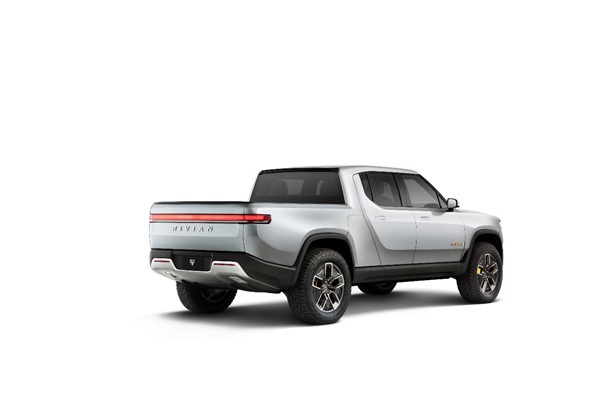 This week Theo talk’s to Michael McHale head of communication at Rivian about the R1T and RS1 an electric pick up truck and SUV (7 Seater). 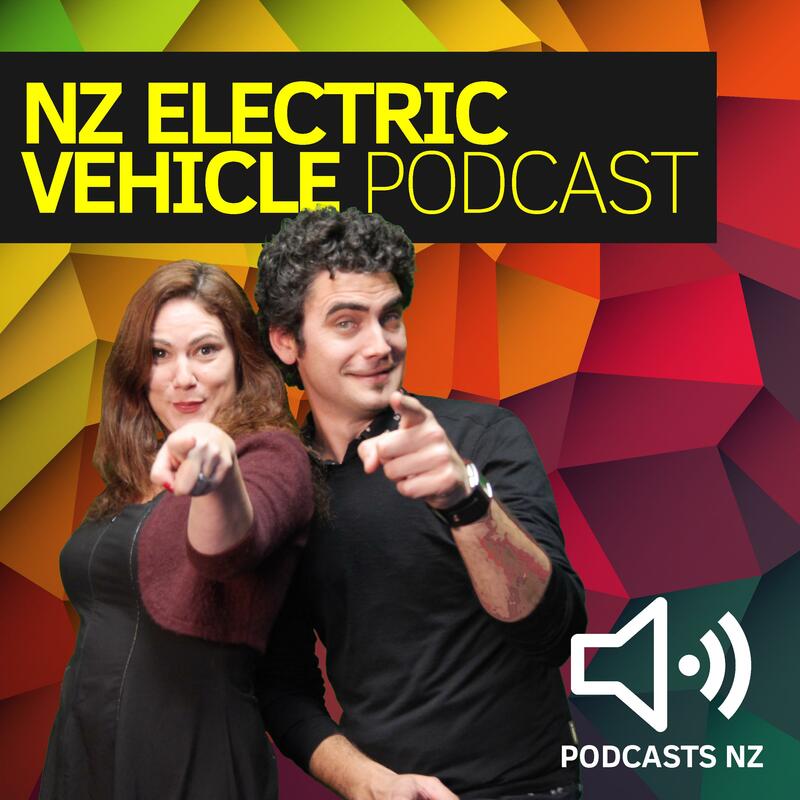 Also, this is the last episode under the name of NZ EV Podcast and from next week we will be morphing into the EV Podcast. The same show just even better. 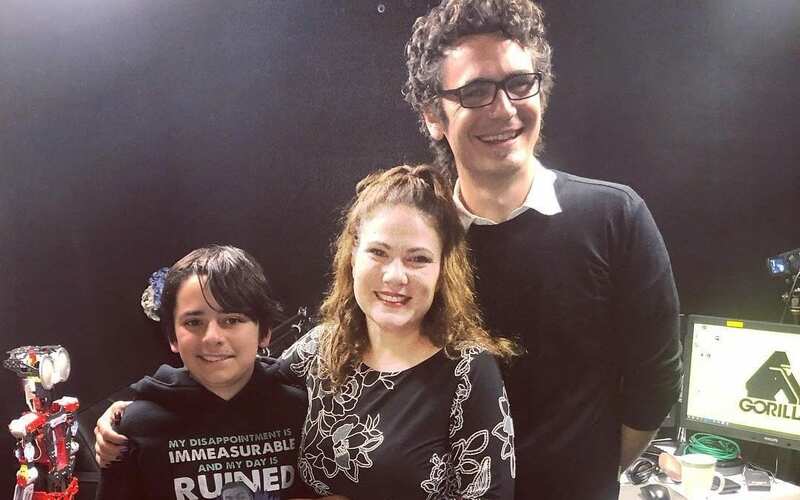 This week Theo and Dee talk to 14-year-old Daniel West (Dee’s Son). What does Gen Z think about the EV revolution? 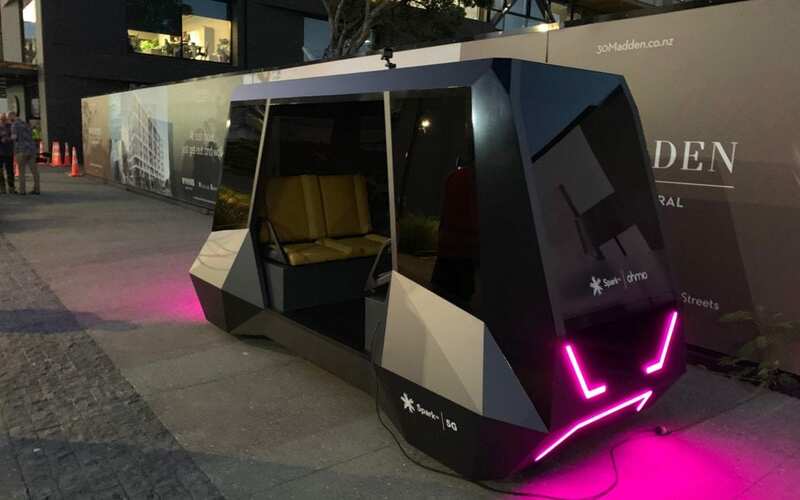 Will the younger generation own their own vehicles in years to come or even bother to sit their driver license test?What does the younger generation think about how we are treating the planet? We get Daniel’s views on the state of the world he is growing up in. 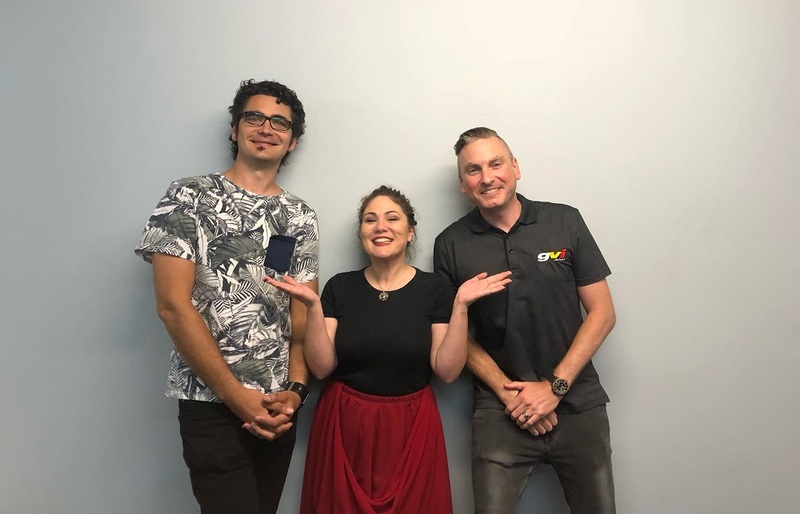 This week Theo and Dee talk with Mr & Mrs T and Hayley from the New Zealand Tesla Owners club about the exciting Tesla road trip which will be travelling down the country. This week Dee is back in the studio and the team talk EV news. We also have a new sponsor. Can you guess who it is? 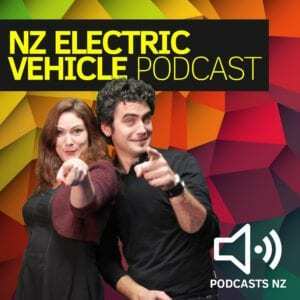 This week the two EV Converters Theo Gibson and Gavin Shoebridge talk with a very special guest Robert Llewellyn. 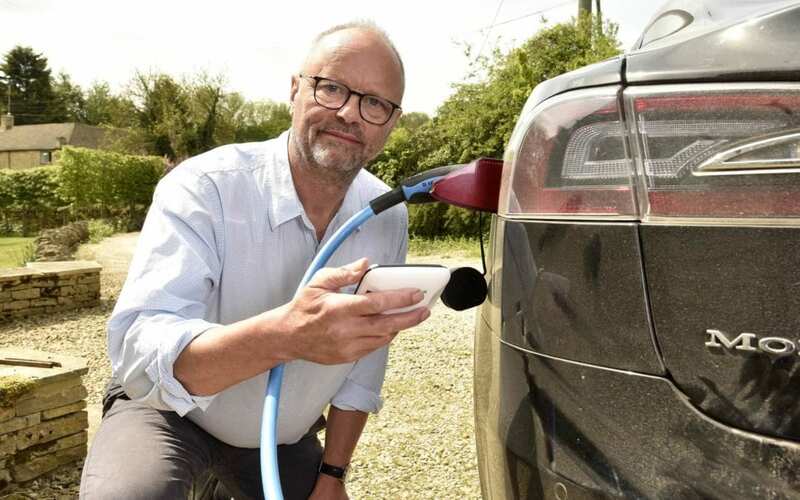 Robert Llewellyn is a British actor, comedian and writer. He plays the mechanoid Kryten in the TV sci-fi sitcom Red Dwarf and formally presented the TV engineering game show Scrapheap Challenge. He also presents a very successful YouTube series called Fully Charged which kept Theo and Gavin sane through their time building EVs. This week Theo and Dee talk to Hayden Johnston General Manager at GVI about EV buyer trends. 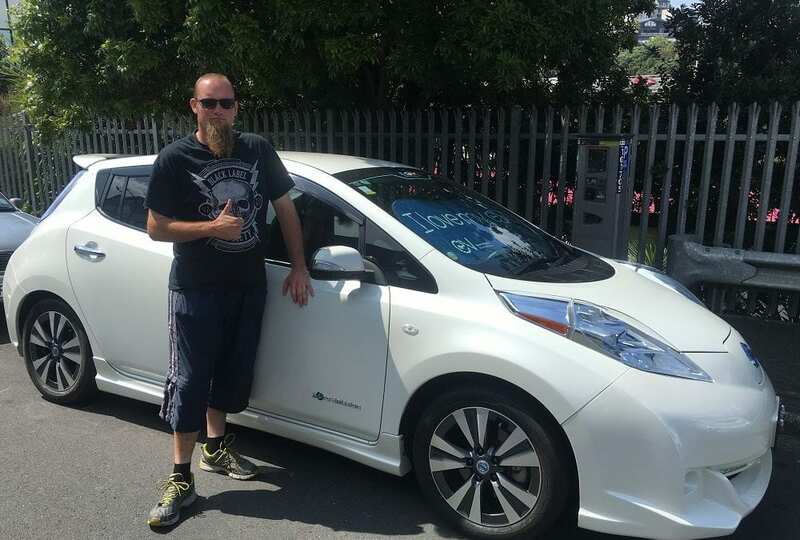 What questions do first-time EV buyers really have when purchasing an EV. 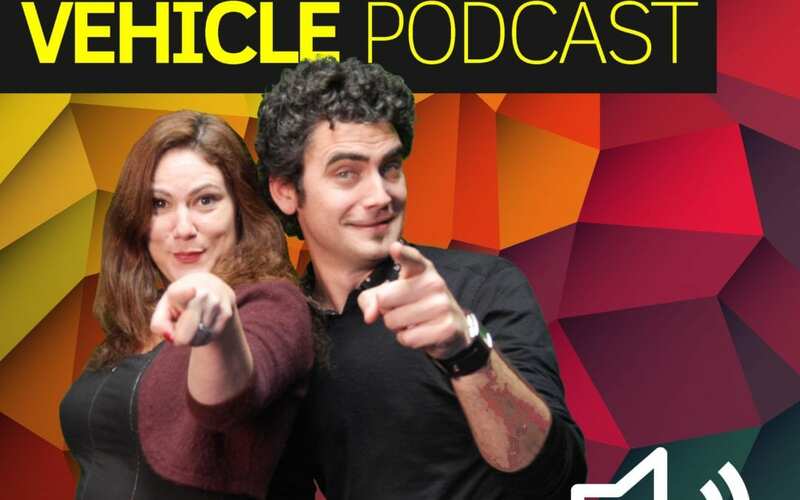 How did the stink bug hitting used car imports effect our EV dealers in the country? So many questions, not enough time! Enjoy the show. Hello, 2019! 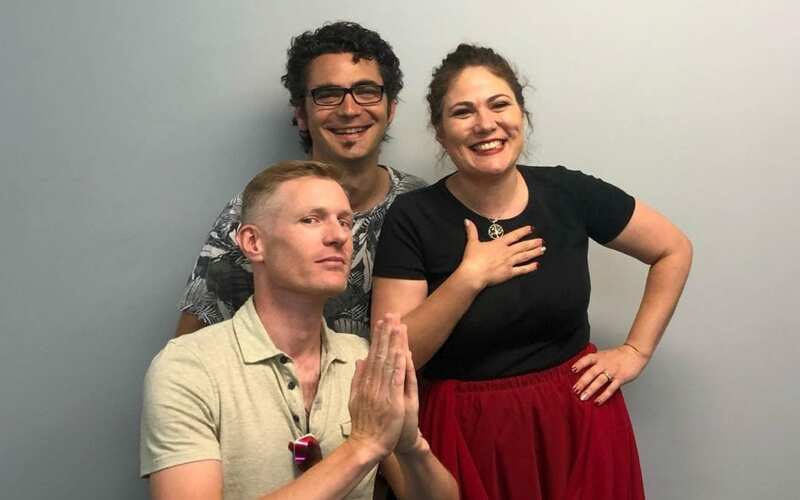 Theo and Dee are back on the studio. This week we talk the latest news. Top 12 Pure EV for 2019. 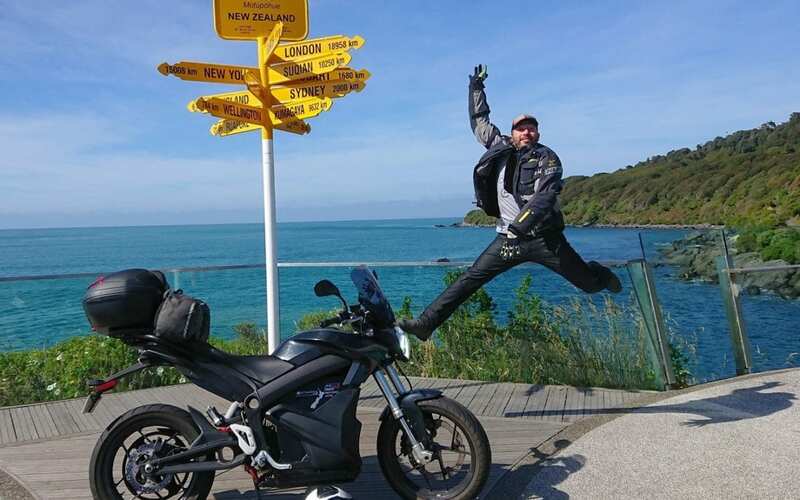 Toyota’s move for fully electric vehicles and we talk to Jef Ikenn about his record run road trip from the top of New Zealand to the bottom on his 2016 ZERO SR e-bike. How did he go? Can bikes make that distance? Listen to this week’s podcast and find out. 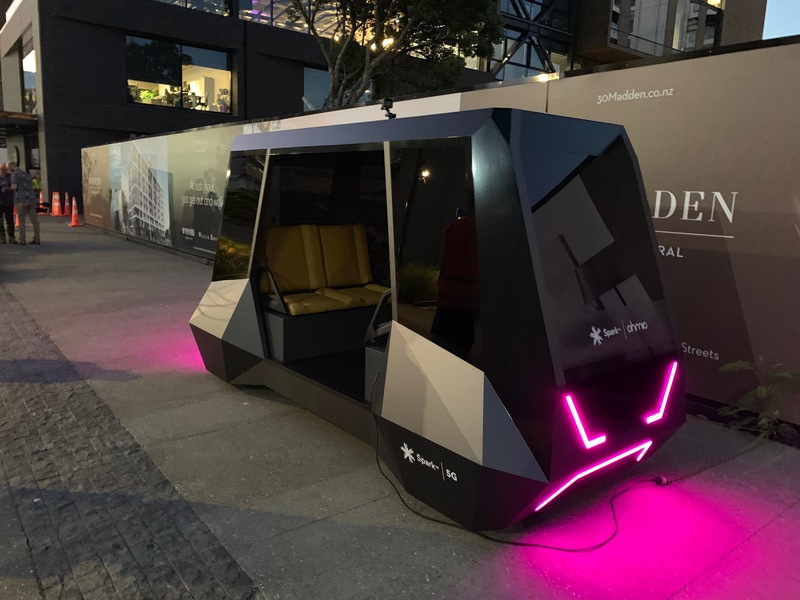 Eotearoa NZ E-Bike Record Run 2018 – Pledge Me: Promoting a better world with electric transport…and having a blast doing it on two wheels!